Tamil Nadu election was conducted on May 16th 2016. Result was announced yesterday (19th May 2016). AIADMK won 134 seats and DMK won 98 seats. Although AIADMK won the important candidates of both ADMK ,DMK and the leaders of other important parties like PMK,BJP got less vote count. Here are the top 10 leaders list who lost this election. 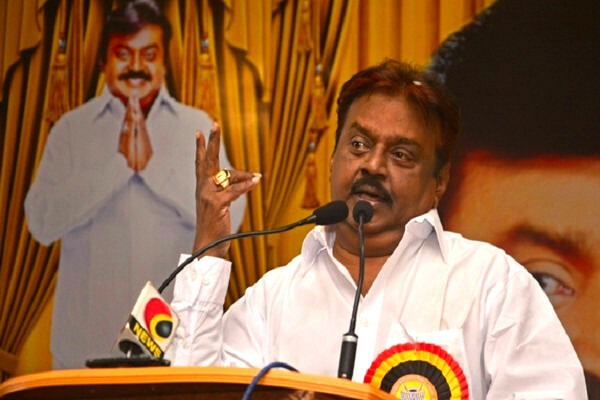 Vijayakanth (DMDK) was defeated in Ulundurpet constituency by kumaraguru (ADMK).Vijayakanth got third place in Ulundurpet. Kumaraguru got 81973 votes and vijayakanth got 3447 votes that is kumaraguru defeated vijayakanth by 78526 vote difference. 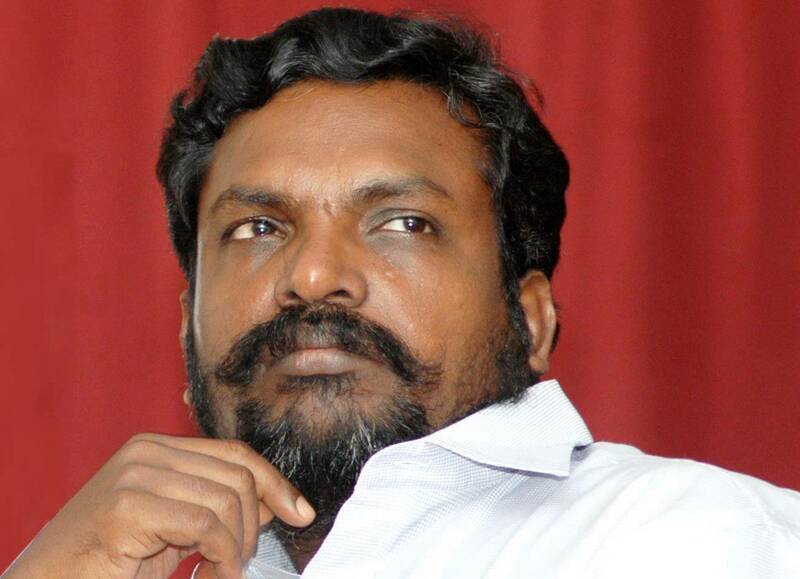 Thirumavalavan was defeated in Kattumannarkoil reserved constituency by Murugumaran (ADMK). Thirumavalavan got second place in Kattumannarkoil.Murugumaran got 48,450 votes and Thirumavalavan got 48,363 votes that is Murugumaran defeated Thirumavalavan by 87 votes. 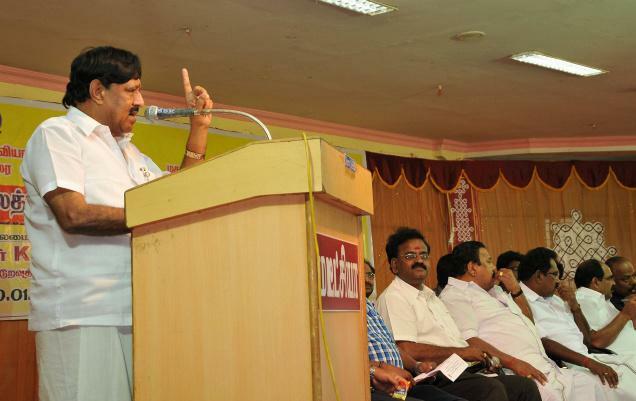 Anbumani Ramadoss from PMK party was defeated in pennagaram constituency by DMK candidate Inbasekaran. 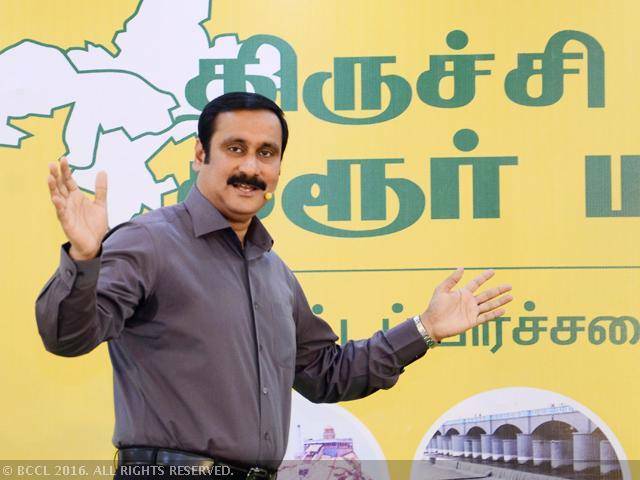 Inbasekaran got 76848 votes and Anbumani got 58402 votes.Anbumani was defeated by 18446 votes. 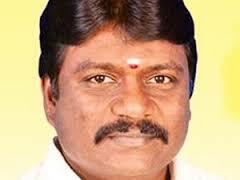 Sarathkumar from ADMK party was defeated in thiruchendur by Anitha Radhakrishnan. 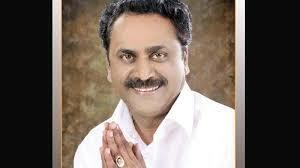 Anitha Radhakrishnan got 88357 votes that is he leads by 26001 votes. 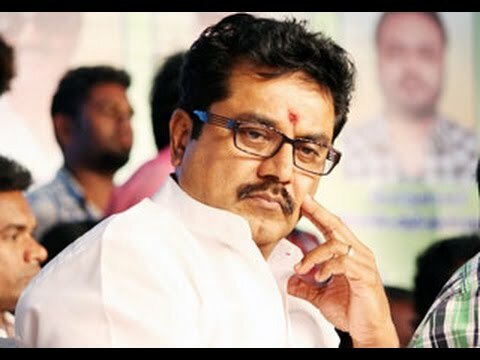 Sarathkumar got 62536 votes. 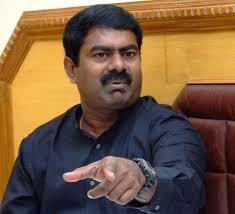 Naam Tamilar Katchi Seeman was defeated in Cuddalore. 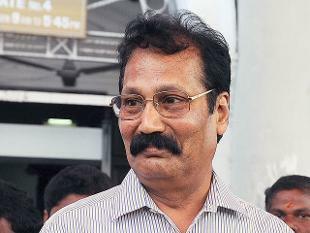 He was defeated by Sampath M.C (ADMK).Sampth M.C got 70922 votes and seeman got 12497 votes. 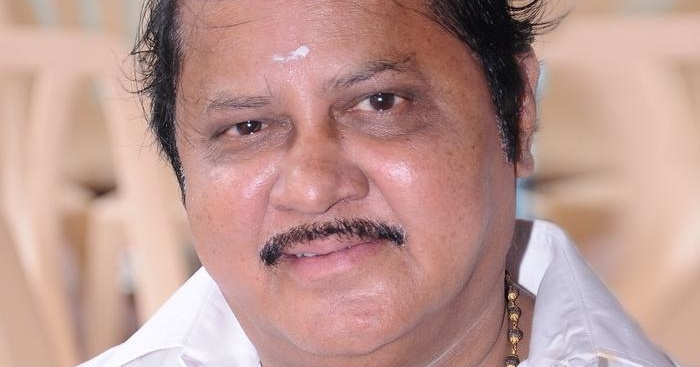 Sampath of ADMK leads by 58425 votes. 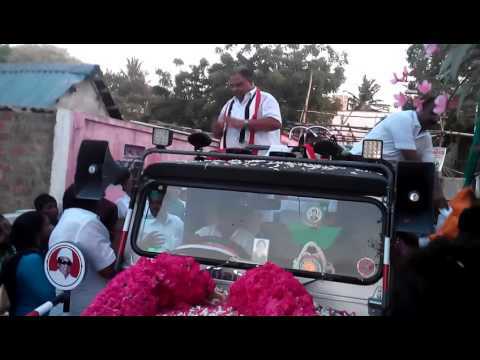 C.R.Saraswathi of ADMK was defeated by E.Karunanithi (DMK). 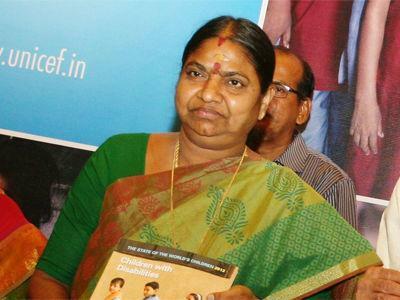 Karunanithi defeated C.R.Saraswathi by 13836 votes.C.R.Saraswathi got 90726 and Karunanithi got 112891 votes. V.N.Virugai Ravi of ADMK ans Thanasekaran of DMK got first two places.Star candidate of Virukampakkam was Tamilisai Sowndarrajan of BJP. 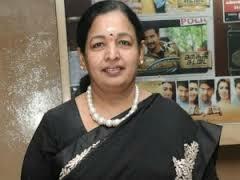 She was defeated by ADMK candidate by 46812 votes. Tamilisai got 19167 votes and Virugai got 65979 votes. 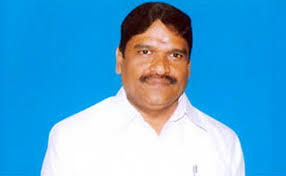 Star candidate of this constituency was Krishnasamy from Puthiya Tamilagam.He was defeated by Sundararaj of ADMK.Krishnasamy got 64578 votes and Sundararaj got 65071 votes.Sundararaj leads by 493 votes. 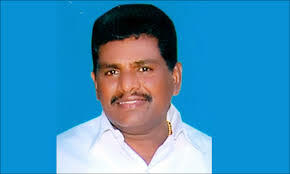 Star Candidate of this constituency was A.Soundara Rajan of Communist Party of India (Marxist). 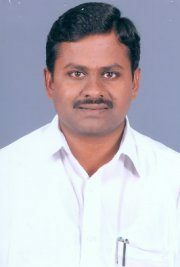 He Was defeated by vetrivel of ADMK.Vetrivel got 79974 votes and Soundara Rajan 10281 votes.Vetrivel leads by 69693 votes. 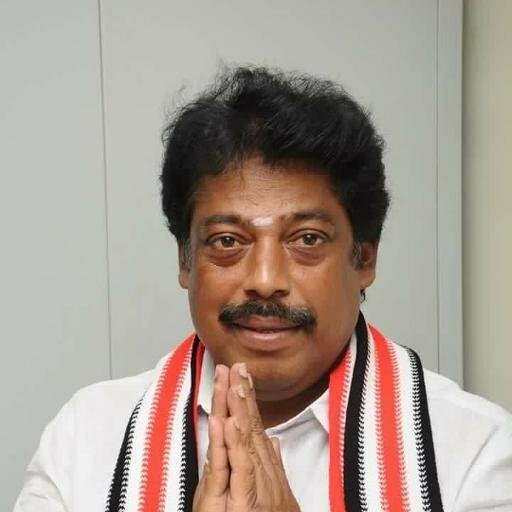 Star candidate of this constituency was Valarmathi of ADMK.She was defeated by Selvam of DMK.Selvam got 61726 votes and Valarmathi got 52897 votes.Selvam leads by 8829 votes.